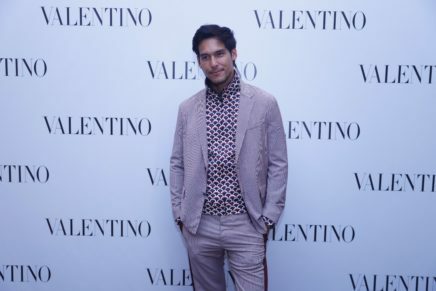 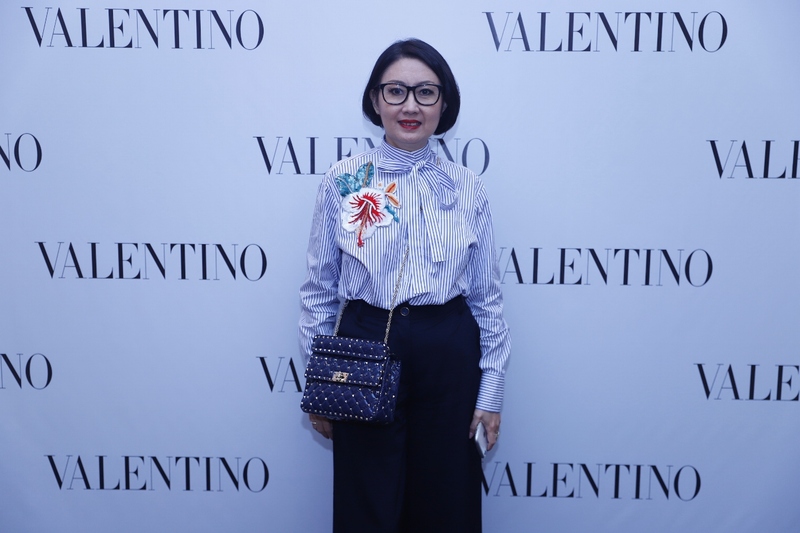 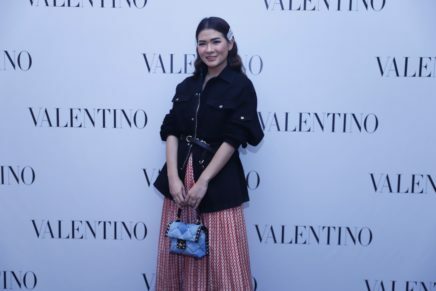 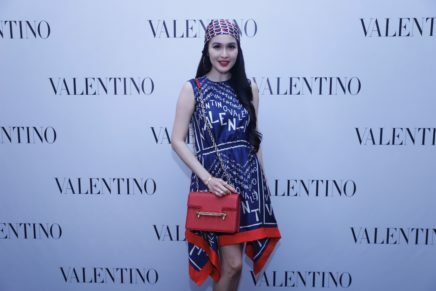 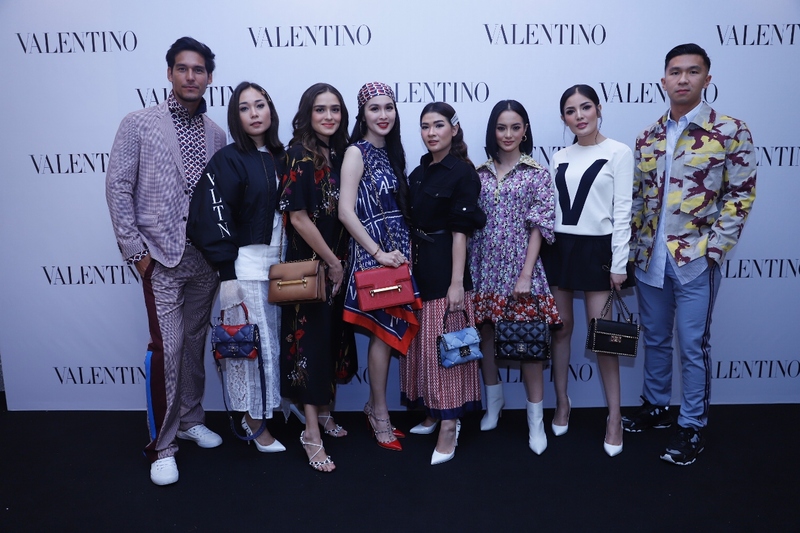 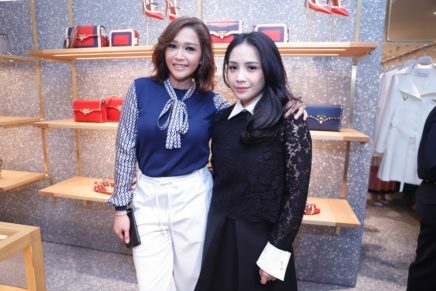 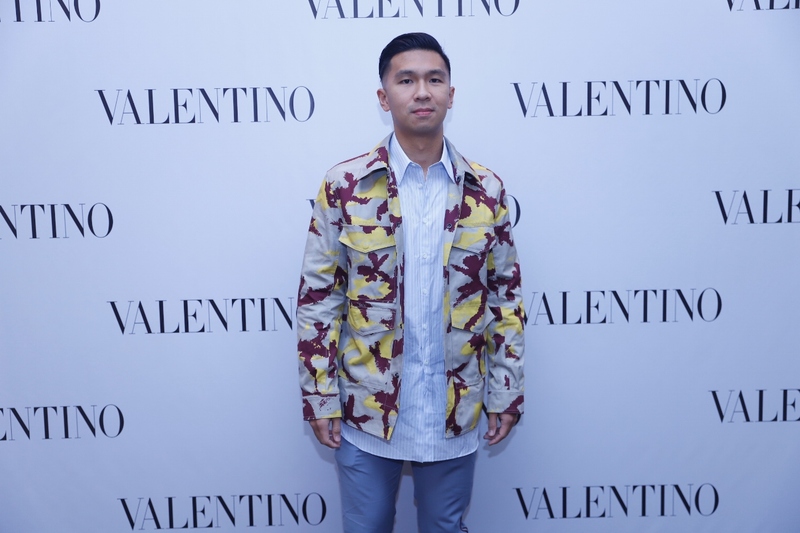 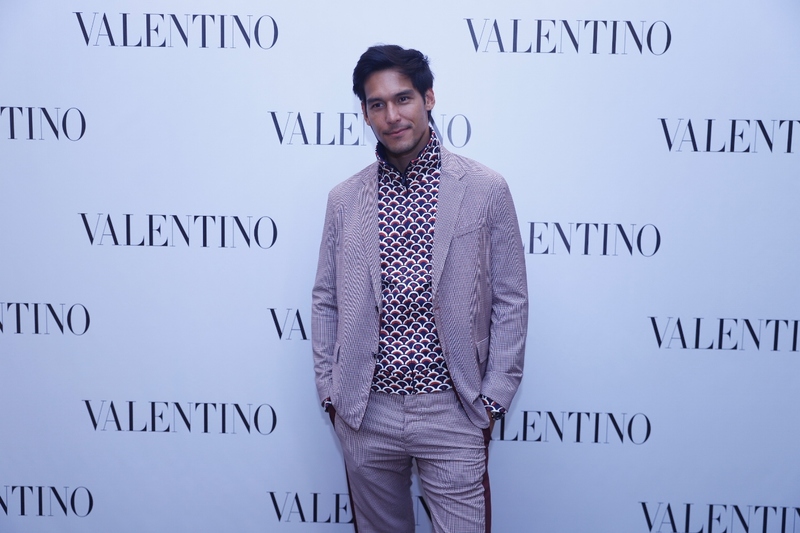 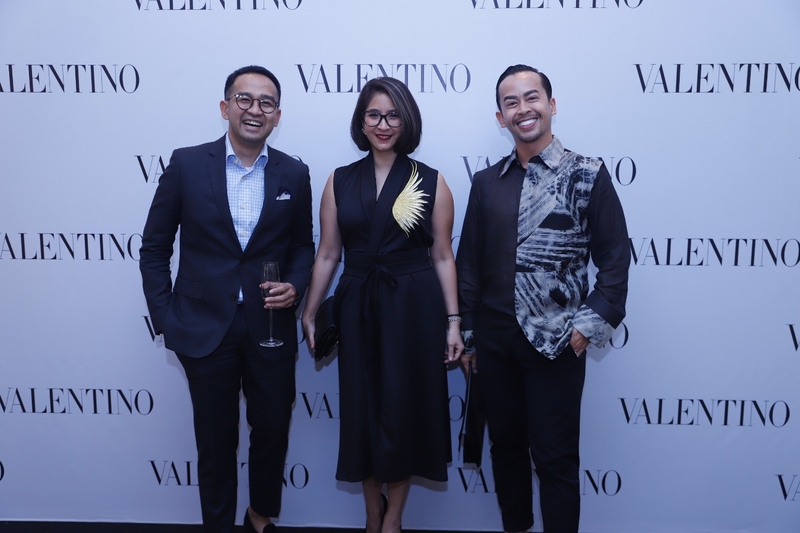 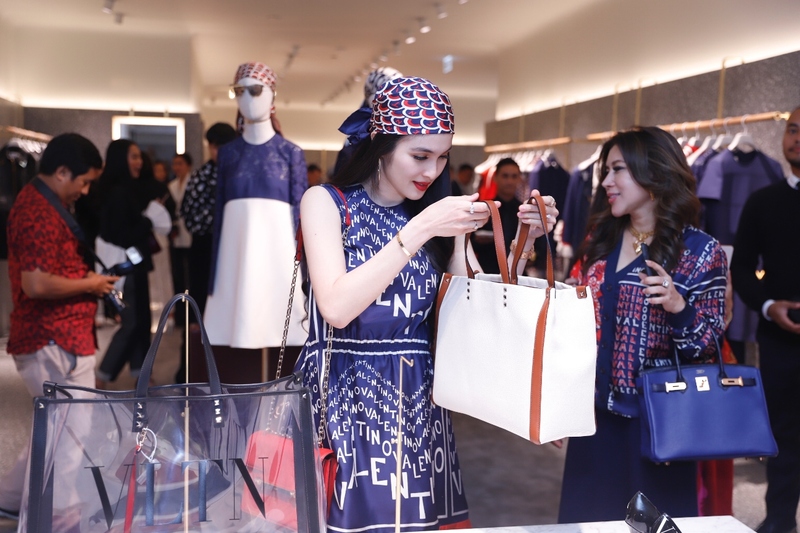 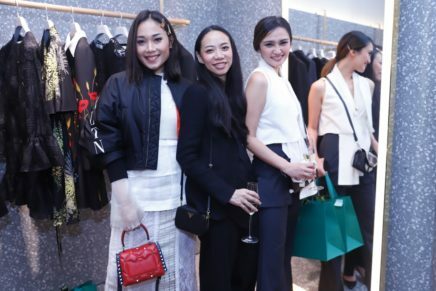 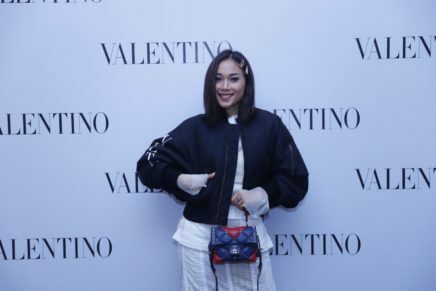 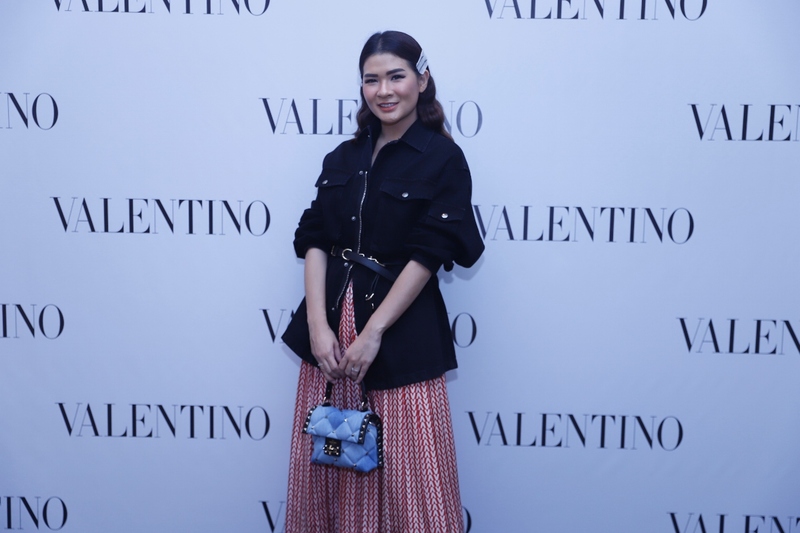 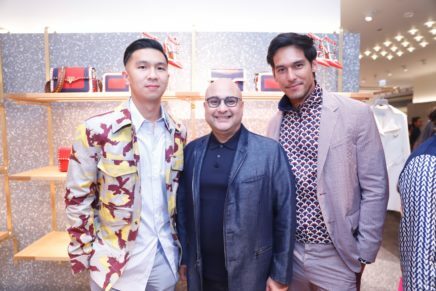 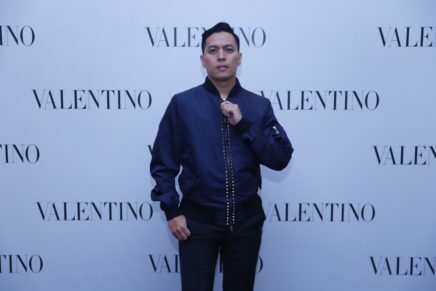 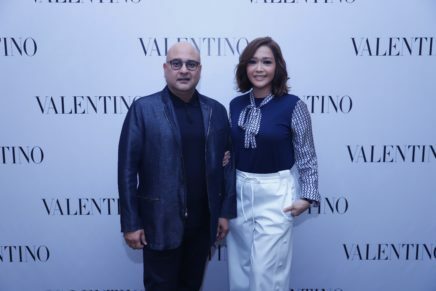 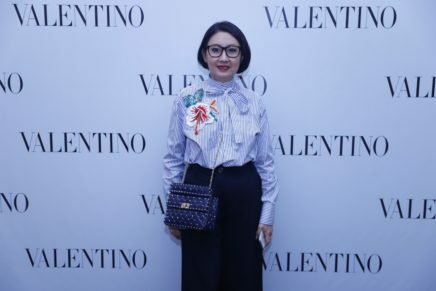 On March 28th, 2019 VALENTINO Plaza Indonesia boutique celebrated Its first anniversary. 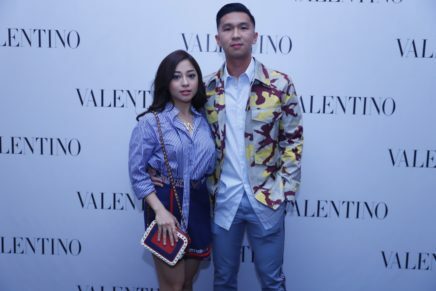 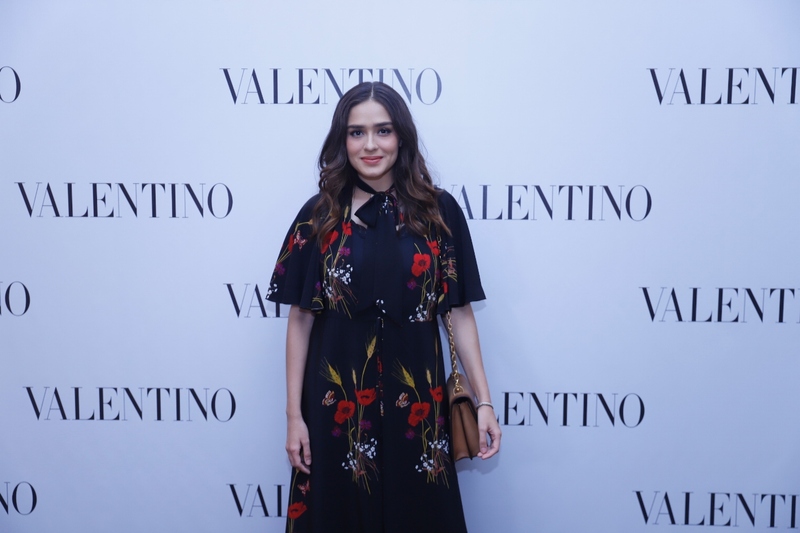 The event was also in conjunction with the preview of VALENTINO Spring Summer 2019 women’s and men’s collection. 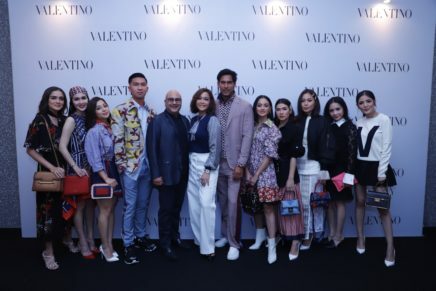 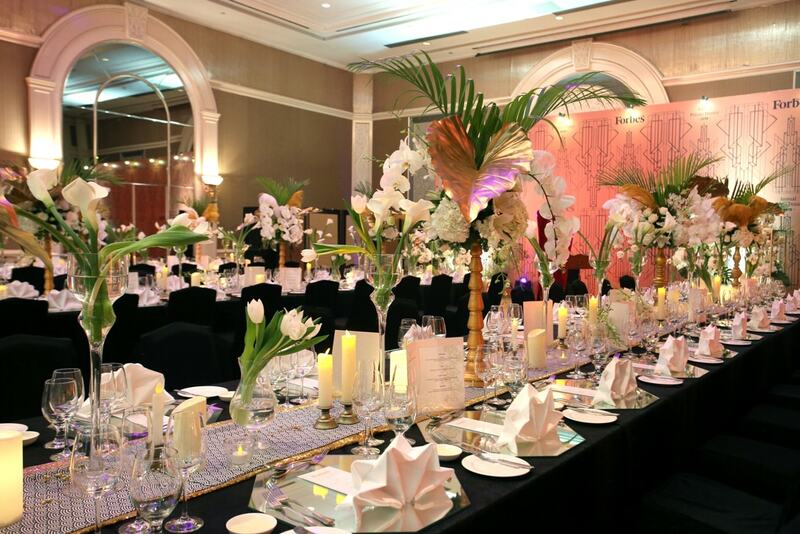 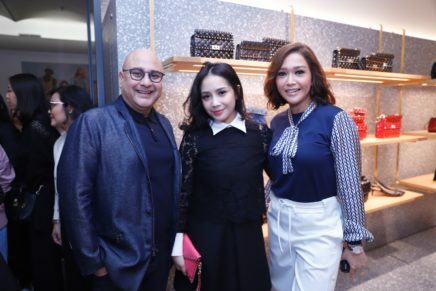 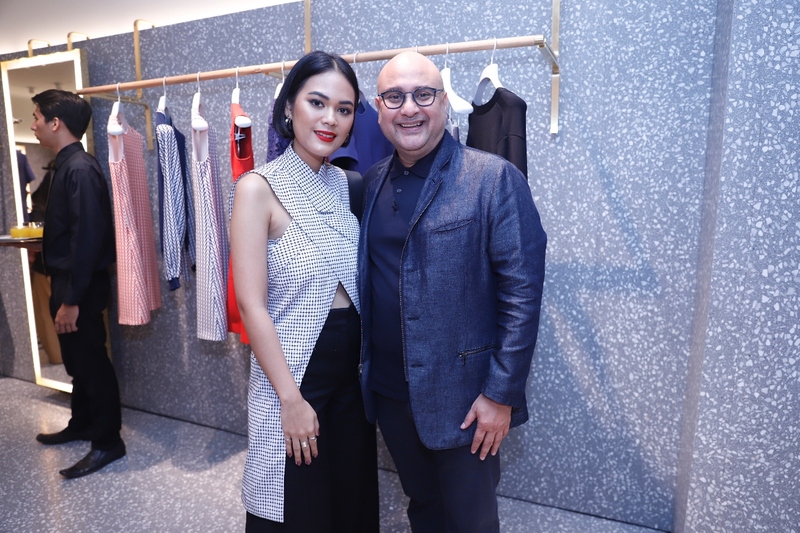 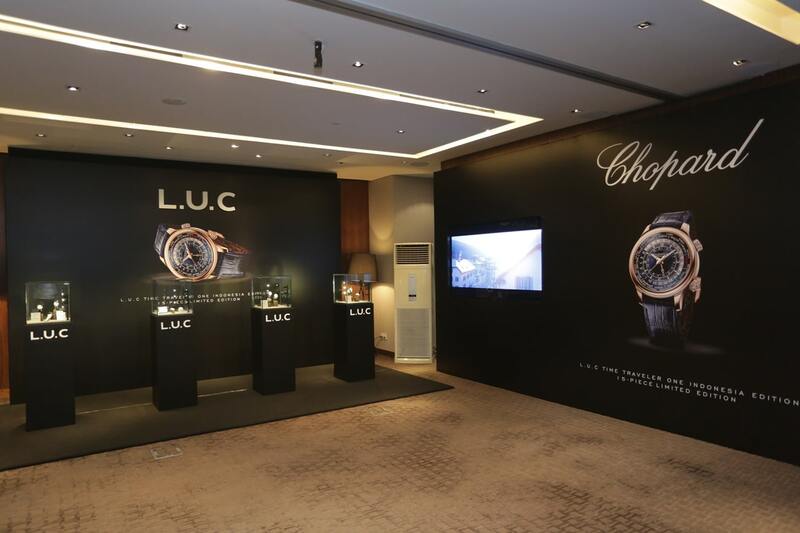 The festive evening was attended by Time International President and CEO Mr. Irwan Mussry, Mrs. Maia Estianty, friends of the brand such as Sandra Dewi, Nikita Willy, Richard Kyle, Yasmine Wildblood, Ririn Ekawati, Nagita Slavina, Ayla Dimitri, Anastasia Siantar, Nindy Ayunda, and Indra Djokosoetono.